This morning brought the sad news of the death of Bishop Leon Lemmens, auxiliary bishop of Mechelen-Brussels, after a struggle with leukemia. The bishop had laid down his duties towards the end of last year and was admitted to hospital in October of 2016, which is where, at the university hospital in Louvain, he passed away last night. The titular bishop of Municipa was a priest of the Diocese of Hasselt since his ordination in 1977. 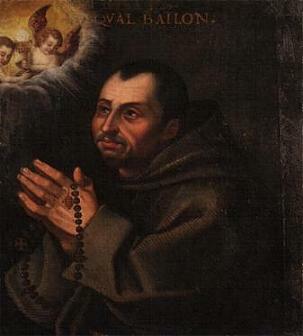 He studied moral theology in Rome, after which he served as parish priest in Genk in the early 1980s. A professor at the diocesan seminary since 1984, he rose to its leadership in 1997. 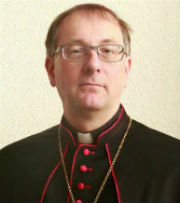 In 1998 he was appointed as vicar general of Hasselt. 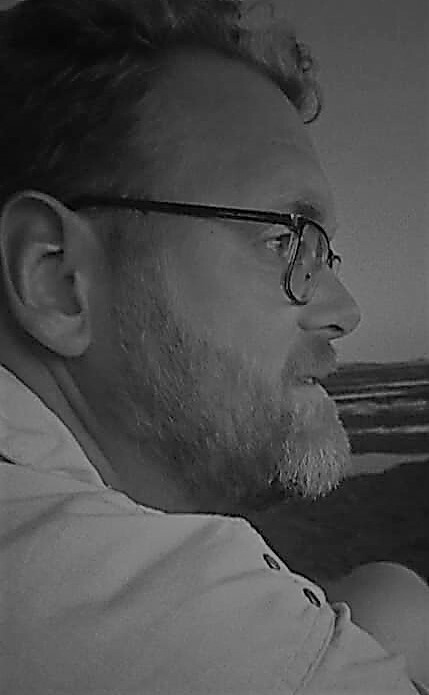 In 2004, Msgr. Lemmens went to Rome, to serve as rector of the Romanian College, and in 2005 he also started working at the Congregation for the Oriental Churches. In 2011, he was one of three priests called to serve as auxiliary bishops under the then recently-appointed Archbishop Léonard of Mechelen-Brussels. In 2015, shortly before being forced to relinquish his duties, Bishop Lemmens accompanied Bishop Guy Harpigny and the later Cardinal Jozef De Kesel on a solidarity mission to northern Iraq. 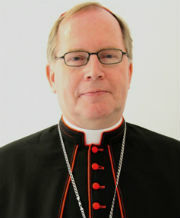 The funeral Mass for Bishop Lemmens will take place on Saturday 10 June, in the Cathedral of St. Rombald in Mechelen.